Dr. Paul Gordon Brown is a scholar, consultant and speaker specializing residential curriculum and curricular approaches, and in student learning and development’s intersection with technology, social media and design. A coffee adherent, a traveler and a thrill seeker, Paul has worked in various locations from Anchorage to London. As an independent speaker and consultant, he has keynoted conferences and spoken to diverse audiences nationally and internationally from Canada to Dubai. 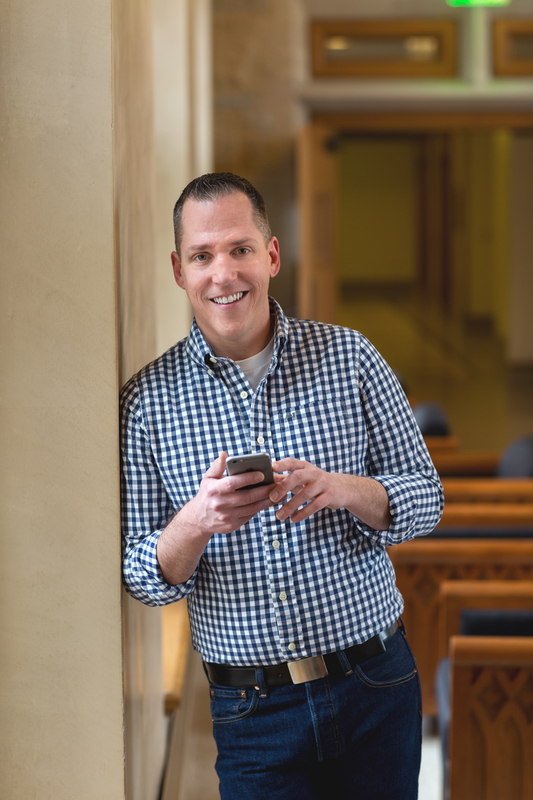 Paul’s doctoral research at Boston College focused on college student social media use and its impact on college student development, identity, and self concept. Paul holds a Bachelor of Arts degree in Philosophy from the State University of New York College at Geneseo, and a Master of Science degree in College Student Personnel from Western Illinois University. Paul has also studied at Miami University in Oxford, OH and at New College, Oxford University, in the United Kingdom. 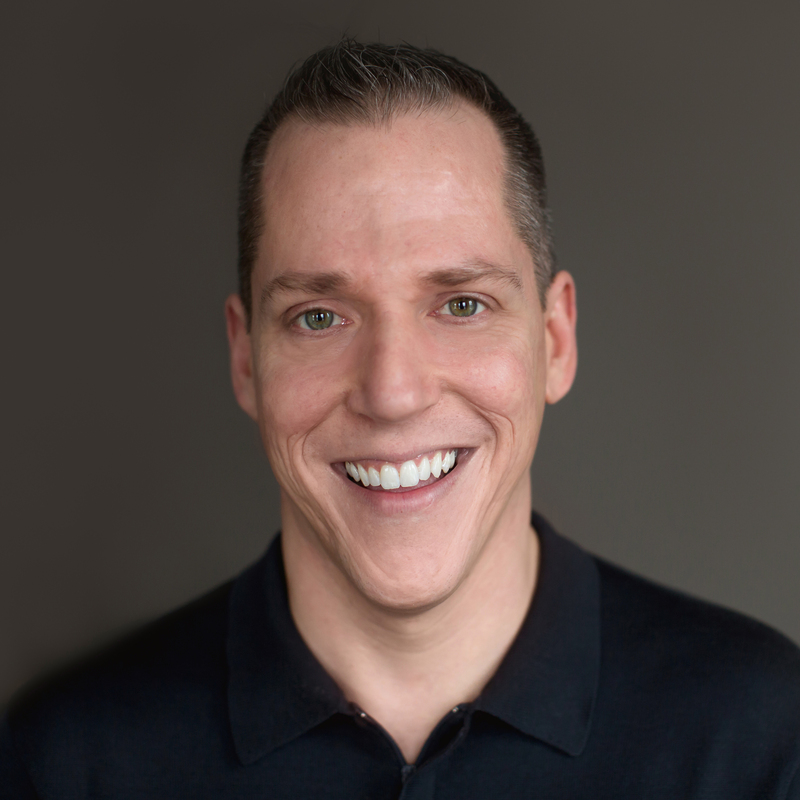 Paul currently works as the Director of Curriculum, Training, and Research at the higher education technology software company, Roompact, focusing on advancing and enhancing residential student learning. Paul has nearly 20 years of professional experience in higher education and student affairs in a diverse array of functional areas including residential education, honors programs, academic advising, college athletics and student activities. He also served in a senior student affairs officer role as the Acting Assistant Vice President and Dean of Students at the Fashion Institute of Technology in New York City. 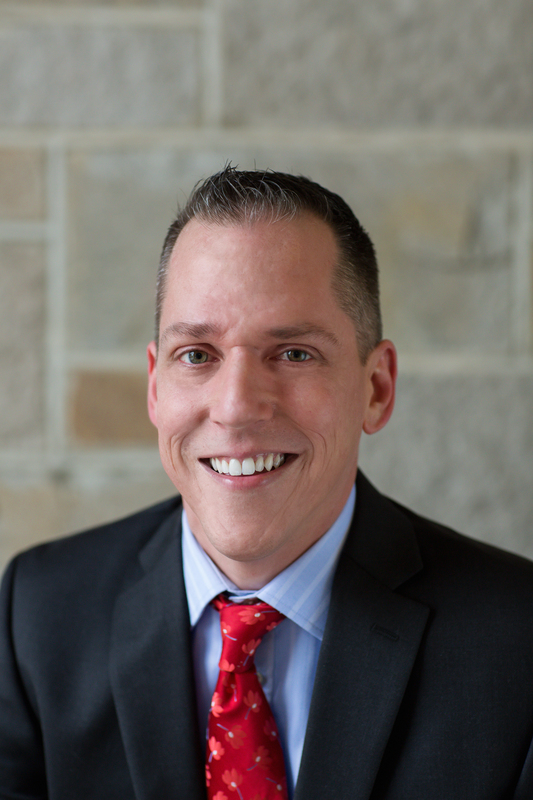 Formerly serving as an instructor in the Higher Education programs at Merrimack College and Boston College, Paul has extensive experience in the classroom and working in blended student and academic affairs environments. His research passions include issues involving first year students, honors and high ability/high achieving students, learning communities, residential curricula, and social media, technology and design. An experienced presenter, Paul has had accepted and given over 80 refereed presentations at international, national, and regional conferences. 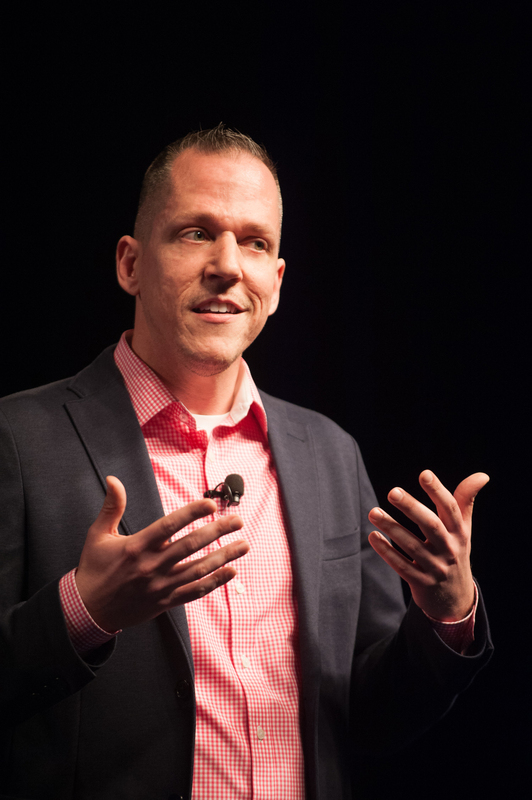 He was the first to bring the PechaKucha presentation style to higher education and student affairs through a session he organized with colleagues in 2012 and was recognized in 2014 by LinkedIn’s SlideShare as a “Keynote Author” for his excellence in presentation delivery and design. 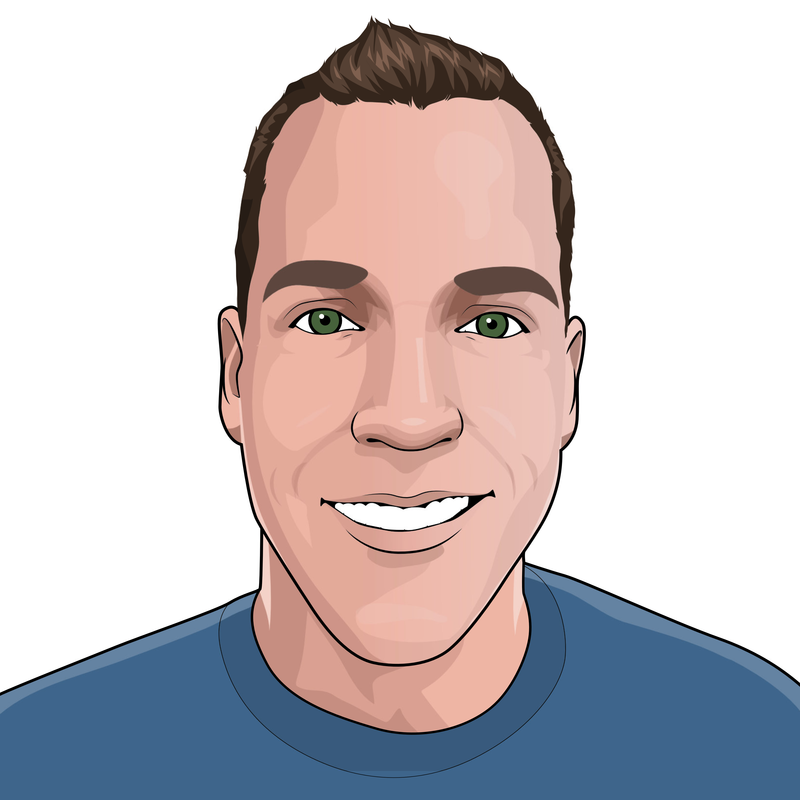 Paul was also recognized multiple times by LinkedIn as a “Top Voice” in education and by EdTech Magazine as one of the top 50 Higher Ed bloggers. In 2017, NASPA—Student Affairs Administration in Higher Education, recognized him for his contributions to research on technology and college students, and ACPA—College Student Educators International, recognized him as a Diamond Honoree for his sustained contributions of higher education and student affairs. 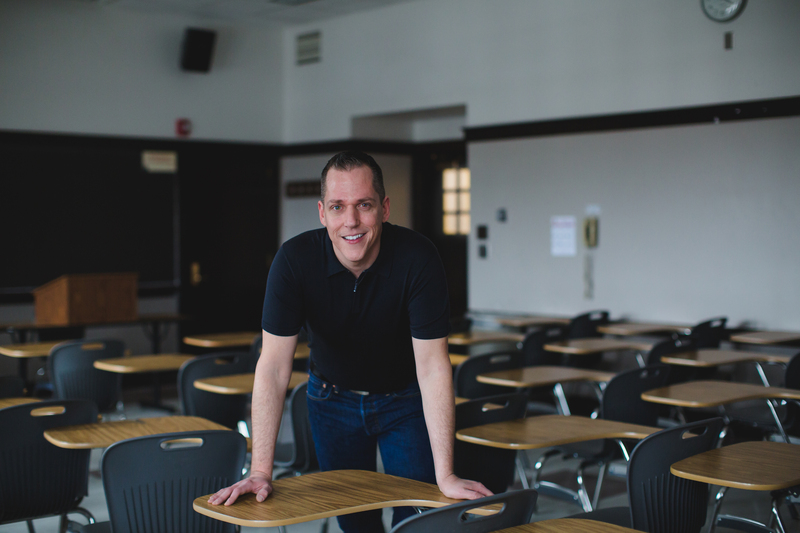 Paul collaborated with Erik Qualman as a contributing author to “What Happens On Campus Stays on YouTube” and is an author to numerous books on technology and higher education. Paul currently served on the Governing Board of the ACPA as the Director of Membership Development, having previously served two terms as the Coordinator for Coalitions. Paul has also served as a faculty members for multiple years on tACPA’s Institute on the Curricular Approach (formerly, the Residential Curriculum Institute), ACUHO-I’s Professional Standards Institute, and the LEAD365 Leadership conference. Dr. Paul Gordon Brown is a scholar, consultant and speaker specializing residential curriculum and curricular approaches, and in student learning and development’s intersection with technology, social media and design. Paul has nearly 20 years of professional experience in higher education and student affairs, both as a practitioner and as a faculty member. Paul’s current role is as the Director of Curriculum, Training, and Research for the higher education technology software company, Roompact. 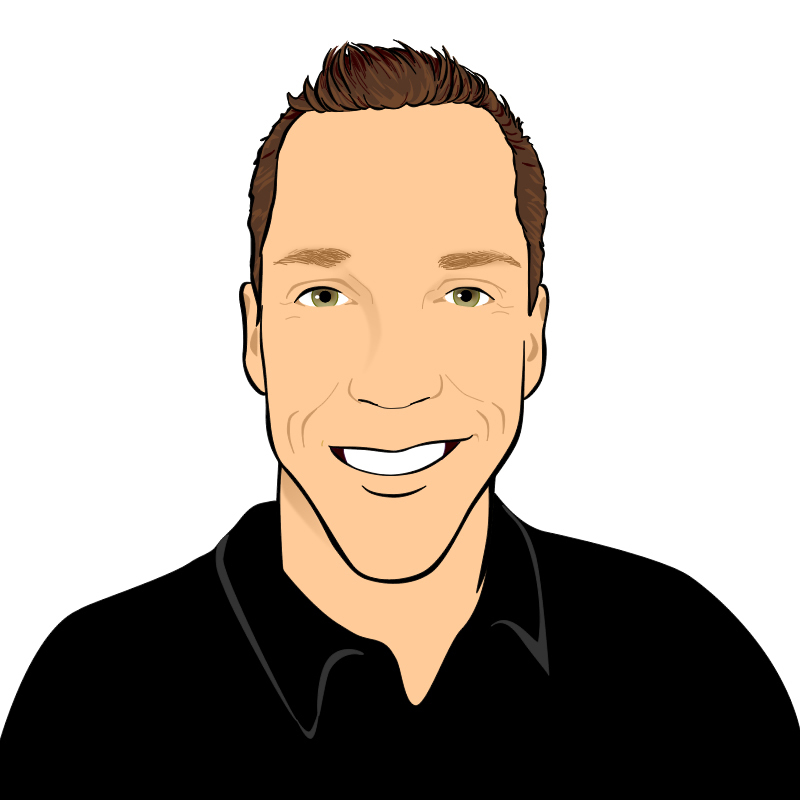 Paul has been recognized multiple times by LinkedIn as a “Top Voice” in education, by SlideShare as a “Keynote Author,” by EdTech Magazine as a top higher education blogger, and by ACPA-College Student Educators International as a Diamond Honoree. Paul has authored and co-authored numerous books and book chapters including a collaboration with Erik Qualman on “What Happens On Campus Stays on YouTube.” Find out more at www.paulgordonbrown.com and follow along at @paulgordonbrown. Dr. Paul Gordon Brown is a scholar, consultant and speaker specializing residential curriculum and curricular approaches, and in student learning and development’s intersection with technology, social media and design. Paul has nearly 20 years of professional experience in higher education and student affairs, most recently as the Dean of Students at the Fashion Institute of Technology and as a faculty member in the Higher Education Programs at Boston College and Merrimack College. Paul currently serves as the Director of Curriculum, Training, and Research for the higher education technology software company, Roompact. Paul was recognized for excellence in research by NASPA-Student Affairs Administrators in Higher Education in 2017 and was named a Diamond Honoree by ACPA—College Student Educators International. An experienced presenter, Paul has had accepted and given over 80 refereed presentations at international and regional conferences. 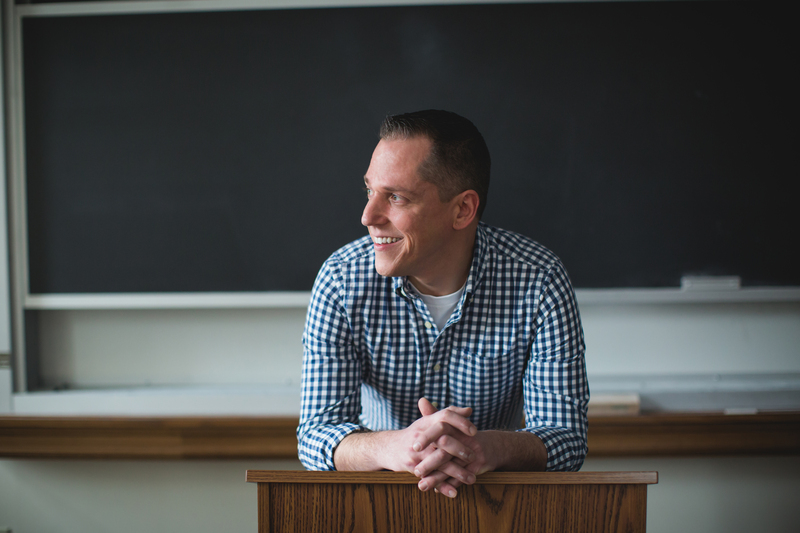 He holds a Bachelor of Arts degree in Philosophy from the State University of New York College at Geneseo, a Master of Science degree in College Student Personnel from Western Illinois University, and a PhD in Higher Education from Boston College. Paul served on the Governing Board of ACPA and as a faculty member for the Institute on the Curricular Approach for multiple years. He is a contributing author to numerous books on technology and higher education. Dr. Paul Gordon Brown is a scholar, consultant, and speaker specializing in residential curriculum and curricular approaches to student learning outside the classroom. Paul has nearly 20 years of professional experience in higher education and student affairs, holding positions within residence life ranging from Resident Assistant to Dean of Students. Paul holds a PhD in Higher Education from Boston College and has taught in the Higher Education Programs at Boston College and Merrimack College. Paul currently serves as the Director of Curriculum, Training, and Research for the higher education technology software company, Roompact. An experienced presenter, Paul has had accepted and given over 80 refereed presentations at international and regional conferences. Paul has also served as a faculty member for the Institute on the Curricular Approach (formerly the Residential Curriculum Institute) for multiple years, is a faculty member for ACUHO-I’s Professional Standards Institute, and is a graduate of ACUHO-I’s National Housing Training Institute. Paul is a prolific author, writing self-published work on residential curriculum and numerous peer-reviewed book chapters and articles on technology and student learning.